There can be little doubt of the growing importance of social media to the marketing efforts of many businesses, particularly small and medium businesses, who with a little effort and diligence can use it to reach more prospects and grow their business. Even Google considers social signals when ranking a company’s website in search returns. The good news is that more small and medium business are adopting social media marketing to increase their reach and attract relevant prospects they just could not reach in the past. As good as those numbers are, that still leaves a sizable number of businesses that are not using social media to support their marketing efforts. Experience tells us there are usually two hurdles that prevent greater use of social media marketing: time and cost. Time is always a tough challenge. There are plenty of things to do when it comes to running a small business, and the idea of adding another responsibility is a pretty tough sell. What we do know, though, is that as little as 6 hours a week can result in increased sales. Over the course of the workweek, that’s just more than an hour a day. We’ve come up with a 30-minute plan that can help you manage that time so you still have time to manage your business. When it comes to cost, one of the great things about social media is that you can get most of the tools you want for free. 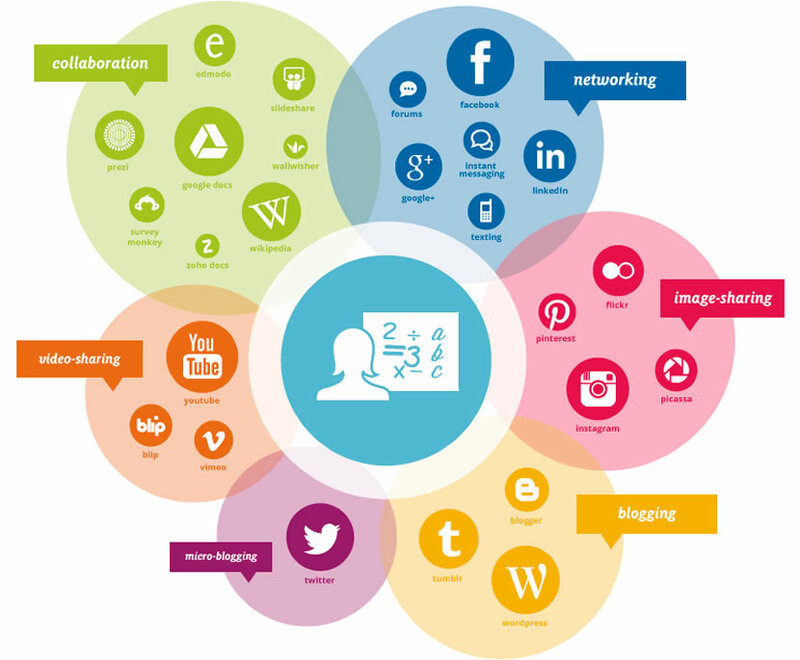 Yes, you can buy some great integrated social media management tools, and they are great. But many of the best tools are free. 1. TweetReach – Want to know whose reading your tweets or how often they are being shared? TweetReach gives you a simple analytics tool that helps you capture this information. You can search on keywords, URLs, Tweet text or Twitter handle to see the reach of your efforts. 2. Twitalyzer – Another tool for measuring Twitter effectiveness. There are paid versions of this service that provide a lot of details, but you can use three of the most popular reports they offer for free just by connecting your Twitter account. 3. Facebook Insights – If you already have a Facebook page, you already have access to this dashboard, which gives you some great data for tracking growth and impact. Use the Insights to better understand your followers and reach the right audience. 4. HowSociable – Measure your brand’s impact online with this tool that provides you with a magnitude score. The score analyzes your level of activity online so that you can determine whether you have enough of a presence. The free version will analyze your presence across 6 social media networks. The paid version will unlock additional networks should you desire it. 5. Google Analytics Social Reports – If you are using Google Analytics, you have Social Reports, which helps measure how social traffic is directly impacting your conversions. Using an overview of your social networks, this tool allows you to visualize your social traffic so that you know where your time is best spent in the social world. 6. Topsy – This is a real-time social search engine. Sort through the latest social activity related to your industry, brand, or community and apply that knowledge to future business decisions. We discovered this one while doing a long-term social media monitoring project for a client. We provided Topsy the link we wanted monitored and asked for a regular e-mail update. It was that simple. There are a lot more of these tools out there. While they might not be as slick as some of the social media suites with integrated dashboards that you can purchase, the price is right and most are very easy to use. If cost is an issue, these are great alternatives.